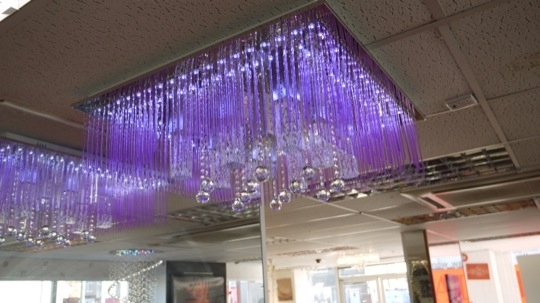 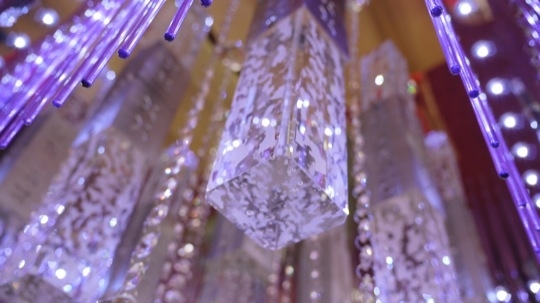 The Violentia Chandelier is a mixture of violet glass drops, solid & blasted glass centre sections and leaded crystal. 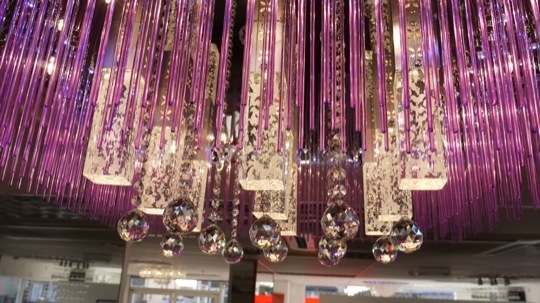 The lighting is controlled remotely and has 3 stages, 1) LED 2) centre halogen spots 3) outer G6 capsule halogens, the combination of colour from the flush mounted LEDs, refraction of light though the crystal and blasted glass parts create a truly stunning design suitable for any modern home. 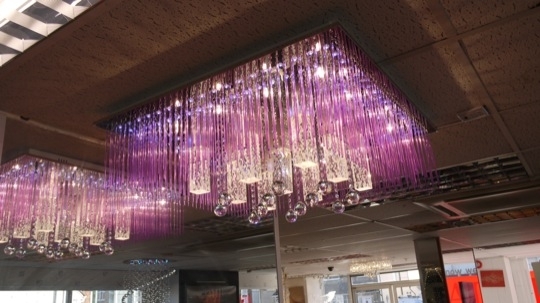 This Chandeliers standard dimensions are 800mm x 800mm with a 240mm drop. 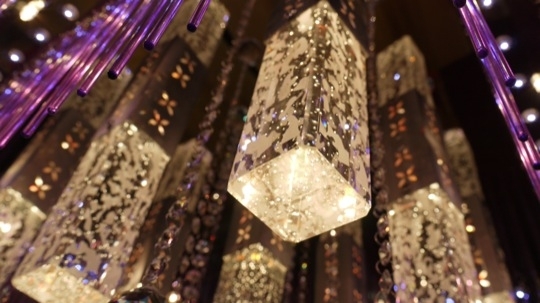 As with any of our furniture and lighting, these dimensions or overall design can be altered to suit your interior. 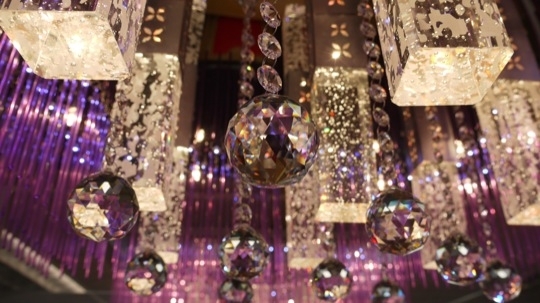 Tags: ambient lighting, commercial interior ideas, commercial interior style, commercial interiors, creative lighting, Crystal Chandeliers, crystal lighting, feature lighting, GU10, halogen, halogen lighting, home, home design, home ideas, home inspiration, home interiors, home style, homes, interior, interior design, interior ideas, interior inspiration, interior lighting, interior style, interiors, LED, LED lighting, lifestyle, Lighting, lighting design, lighting ideas, lighting inspiration, lighting style, lights, little john chandelier, little john chandeliers, little john products, littlejohnlighting, littlejohnproducts, living, luxury homes, luxury lighting, stylish homes, stylish lighting, Tags chandelier, the violentia, the violentia chandelier, violent chandelier, and violentia.